Are In-person Genealogy Events Dead? 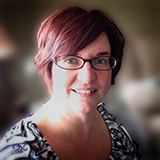 There are﻿ rumblings on social media about the possible end of in-person genealogy events like conferences and seminars. 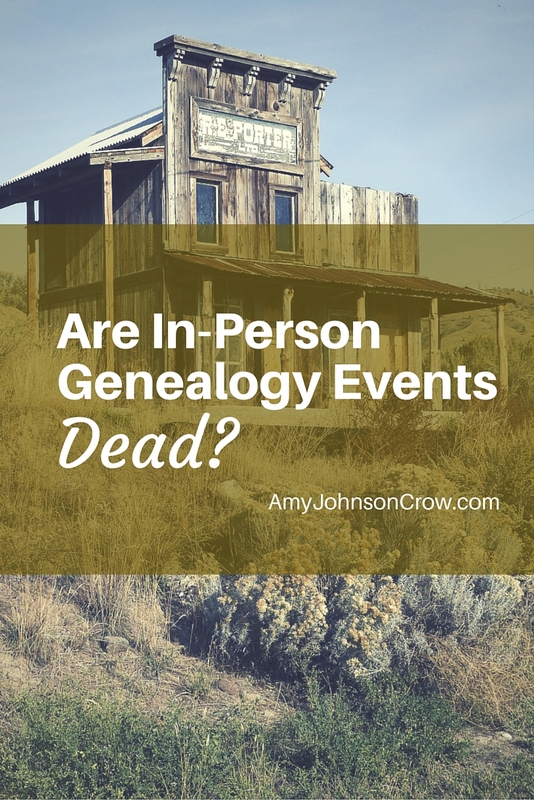 With all of the blogs, webinars, and email newsletters ﻿out﻿ there, are in-person genealogy events dead?